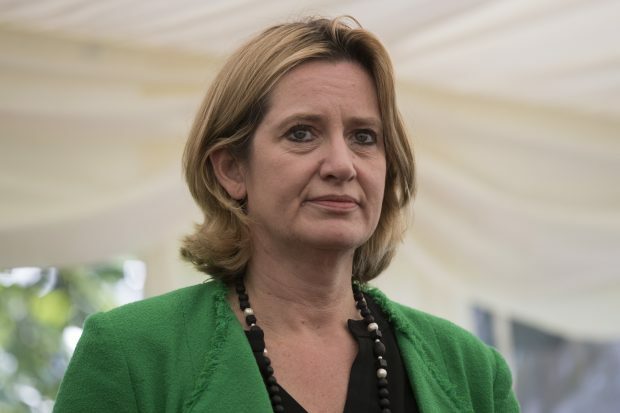 Today’s Home Office-related coverage includes stories on the Home Secretary’s announcement on economic crime and security at the Calais border. Today’s Home Office-related coverage includes reforms to the police discipline system and new passport photo technology. Today’s Home Office-related coverage includes stories around financial crime and domestic abuse. 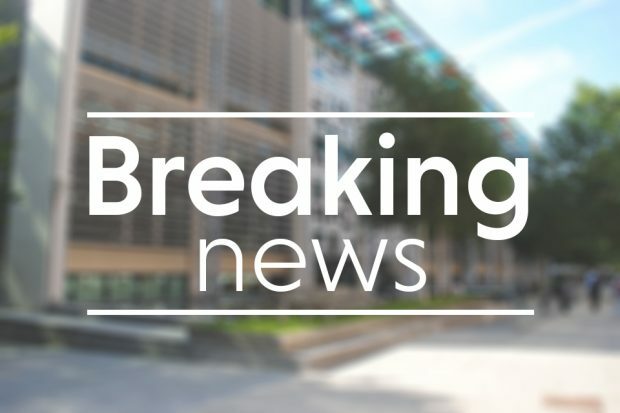 The UK and European Union have reached an agreement on citizens' rights after the UK leaves the EU. This factsheet sets out what the deal means for EU citizens living in the UK and what the next steps are. 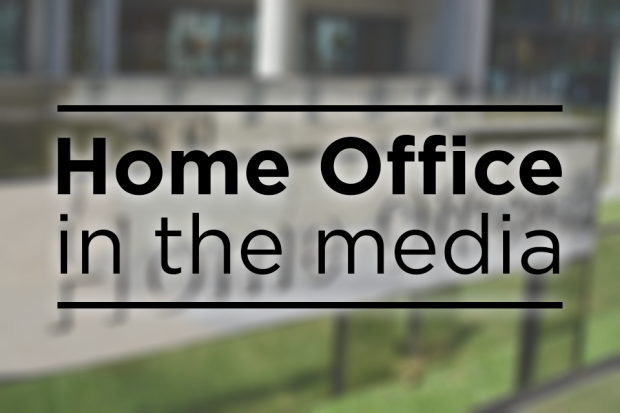 Today’s Home Office-related coverage includes terror arrest statistics, seizures of counterfeit goods, acid attacks and the number of people being tested for drink-driving. Today’s Home Office related coverage includes a Polish foreign national offender and a recent terror plot targeting the Royal family. 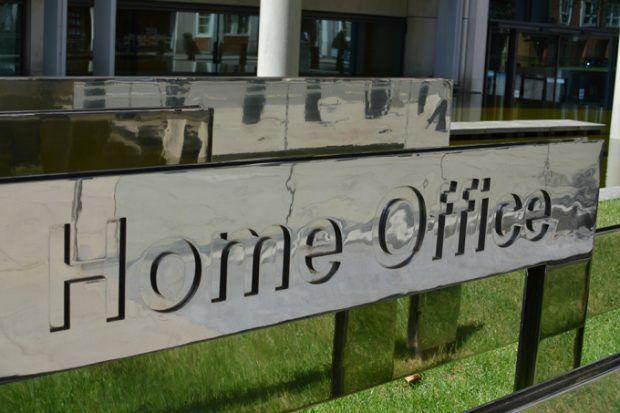 Today’s Home Office related coverage includes a review into the recent UK terror plots, a report into cyber attacks and a people smuggling case at the UK-French border.